You'll recall that, because of the provisioning issues, I'd been recommending that IDOL 4 Pro owners go through a tortuous procedure to get up to Creators Update and beyond, by pretending to be a Lumia! This clearly wasn't scalable to owners of all technical abilities, and I have to confess that I'd secretly (shhh!!!) rather hoped that a few people would make a mess of it, complain to Microsoft (or Alcatel), point the companies towards the AAWP feature and thereby draw attention to the gaping hole in the IDOL 4 Pro's upgrade path. Maybe this worked, or maybe Microsoft's Devices Group (MDG) staffers read AAWP avidly? 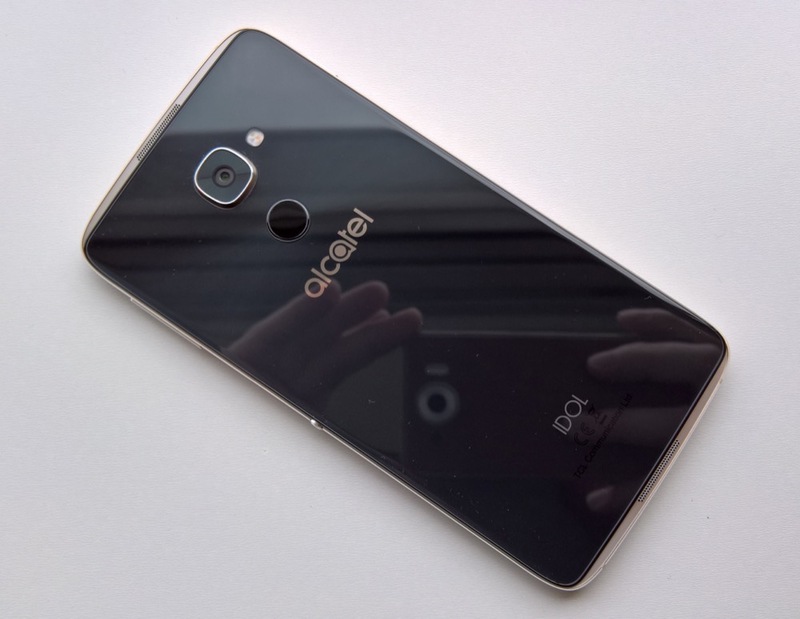 The root causes of the problem seem to have been that a) Alcatel hasn't shown any interest in checking up on its handset (confirming what we first thought, that the IDOL 4 Pro was produced to fulfil promises to Microsoft rather than because of any passion for the platform); and b) that Microsoft itself thought it had provisioned the IDOL 4 Pro properly but hadn't been given a physical European handset to test updates on. 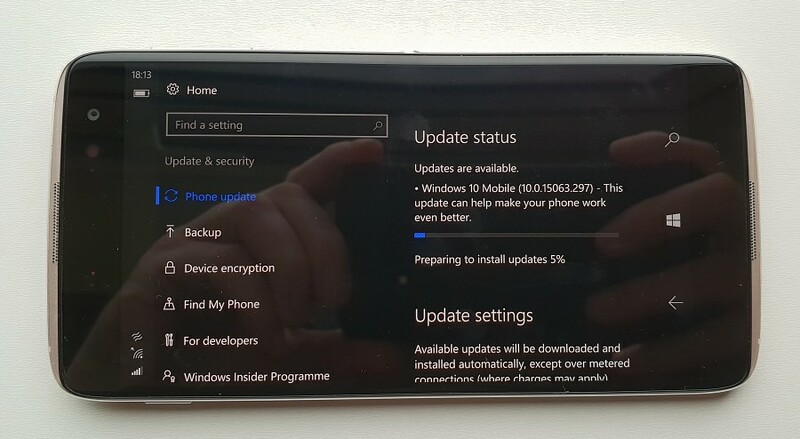 This takes the IDOL 4 Pro up to Creators Update (the 15063 builds) and then the Fall Creators Update (the 15254 builds) should follow immediately after the upgrade, and thereafter with monthly updates for the OS and Edge up until Spring 2019 (at least). And all without new purchasers of the IDOL 4 Pro having to mess around with Interop tools or registry values! Phew! Comments welcome if you either love that this is now working or have problems with it.